Owensboro is declaring a war on potholes. 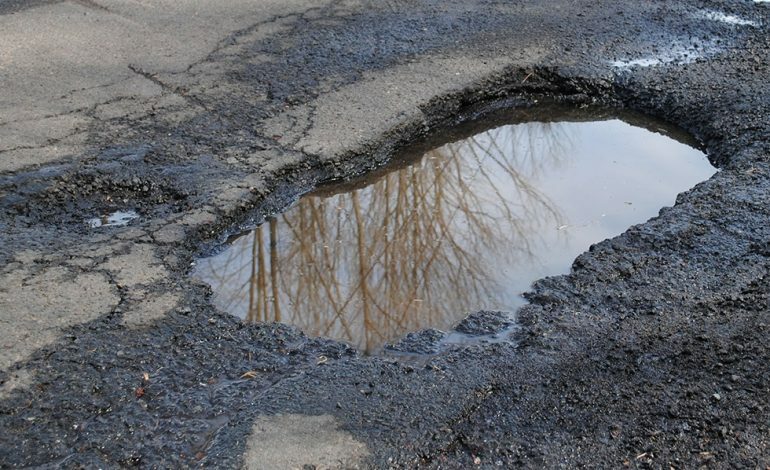 With frequent freezing and thawing cycles, this has caused potholes to pop up more on several roads around the city and county. In order to fill those potholes created during the winter freeze cycle, the Owensboro Street Department has declared a WAR ON POTHOLES, beginning April 22nd through April 26th. During the week, the public is asked to call City Action at 270-687-4444 to report the location of all potholes. Callers are asked to be as specific as possible on locations, referencing a street address or intersection. City crews will begin patching potholes during the next two weeks from April 39th through May 10th. The City of Owensboro will tell the proper officials about potholes on state or county streets. This initiative is designed to have every pothole patched as quickly as possible. You can report potholes by calling City Action at 270-687-4444, or by email at cityaction@owensboro.org.